Russia’s tactics in the European energy sector and Hungary’s strategy in the Central and Eastern European region when it comes to securing its national energy security interests have been the two topics at the core of our last EnVal analysis. Looking at Russia, we have come to the conclusion that its energy strategy towards Europe is slowly changing, adding the flexibility needed to address European legal and political hurdles. We will continue to watch closely how Russian strategy evolves, considering its larger implications for Europe. 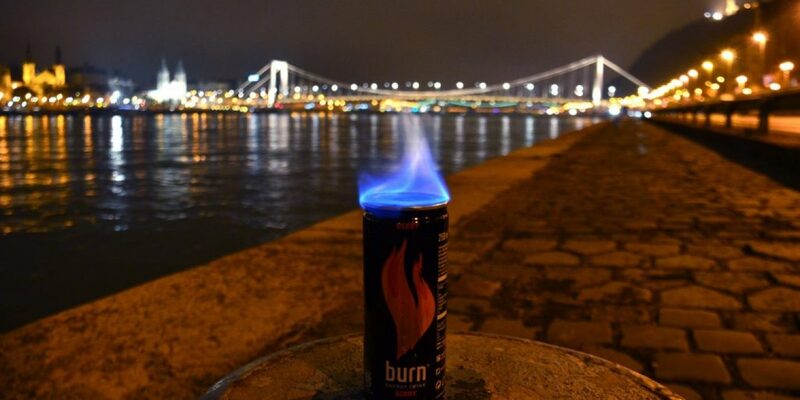 On Hungary, we have concluded that, while the media’s focus is on nationalism, Budapest is actually continuing its balancing act between the West and the East, in trying to secure profitable business for itself. 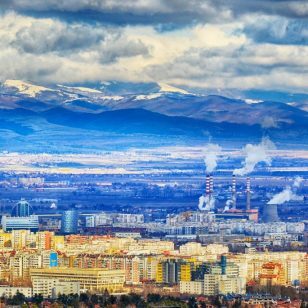 We have also looked into Romania’s case at International Centre for Settlement of Investment Disputes (ICSID) recently initiated by ten photovoltaic (PV) energy producers claiming investment losses from numerous modifications to the support scheme for renewable energy. This has been a focus case in our EnVal, considering Romania’s policymaking challenges during the last five years and their implication for the national and regional development. When it comes to technology, our focus is the future: we have been interested to learn more about the reasons for which the battery-powered car seems to be pushing the hydrogen fuel cell vehicle out of the markets in the decades to come. We’re happy to share all this with you – register your email here to receive our EnVal in your inbox every two weeks. During the last two weeks, we have observed several indicators pointing to Hungary becoming more assertive and developing its energy strategy as part of the country’s wider regional approach, trying to establish influence vectors that would make it central for the regional stability. First, Hungary is attempting to get closer to the U.S. Second, Hungary is using the rapprochement to build its regional influence, making use of the current business opportunities, while also keeping good ties with Russia. In our last EnVal, we wrote on Exxon’s decision to establish one of its regional support centers in Budapest. 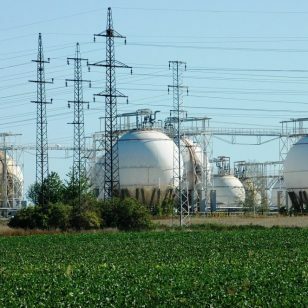 Following this announcement, the representatives of the Hungarian natural gas transmission company FGSZ travelled to Bucharest on June 27 with the sole purpose of having a press conference with local media and discuss about the Black Sea gas, accusing Romania of intentionally not wanting to make much efforts to deliver natural gas to Hungary, but instead focusing on less promising markets such as Ukraine and Bulgaria. Hungary announced in January 2018 that it would stop the construction of the BRUA leg to Austria as it said it preferred that the gas reaches Austria through Slovakia, as a favor to its long standing Visegrad allies. The decision was presented during the press conference organized by the FGSZ in Bucharest to be an advantage for the companies involved in the Black Sea production, mostly Exxon. While the rapprochement between the U.S. and Hungary is natural, considering the US intention to keep its containment line to Russia in the form of the Intermarium, Hungary also sees it as an opportunity to do business and become a regional player. The Hungarian-US relationship becomes the foundation for Hungary’s strategy of forging alliances in the region in the energy sector. But not necessarily in a way that Washington would approve. On June 14, the Hungarian Energy Minister Peter Szijjarto met its Bulgarian and Serbian counterparts in Belgrade where he emphasized that “energy security is essential in this part of Europe and that therefore routes and sources of supply need to be diversified”. The three officials committed for more cooperation on natural gas supplies. They have also pointed to the Turkish Stream leg to Europe, through Bulgaria, as an opportunity for the three countries and the regional energy security. On its part, Russia has responded to Hungary, Serbia and Bulgaria call for the construction of new infrastructure. 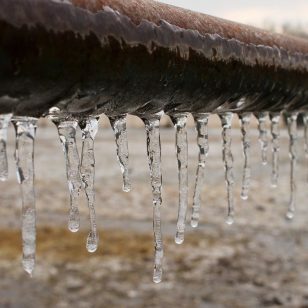 Gazprom’s CEO Alexei Miller said on June 29 that it plans to start supplies to Bulgaria, Serbia and Hungary via Turkstream, making 2020 the deadline for supplies to begin. The EnVal was launched on June 4th, 2018 and is produced together with our partners at Global Industrial Consult. Together, we follow the political, economic and security developments that affect Europe, with a focus on the Central and Eastern European energy sector.